Thank you for your interest in our blog. 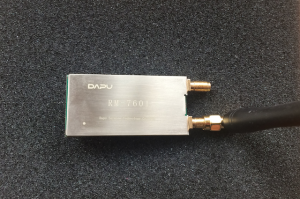 We’ve tested HopeRF(SX1276), Dapu(SX1276 and SX1272) mDot and Microchip rn2903 and rn2483 with the Multitech GW, and got all of them working properly. 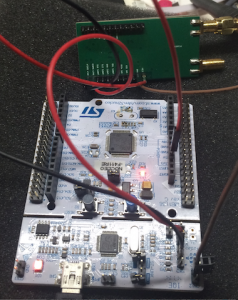 We did not get chance to test MSP430 MCU with LoRa stack yet. couple of minor changes from since. I have followed the RM-7601 path. 1. 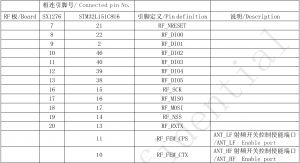 Board MCU pins definitions in the original code from GitHub, is actually the same as what this tutorial mentioned. So no need to change. 2. The project is also in Keil5 now. 4. In `board.c` inside`BoardInitPerph()` method you need to comment out all the peripheral boards initialization. + you better comment out the line below in `main.c` so you won’t get a new DevEUI each time you reset the device. I want to use REGION_CN470 in my project. How to change the compiler option? For let the compiler to recognize REGION_CN 470, that is easy. I will show you how to add it in the Keil. 1. Open a project such like “Keil\LoRaMote\LoRaMac\classA”, then go to “Project -> Manage -> manage items”, add a items and name it like “LoRaMac-470”, and save it. 2. Then you will have an item called “LoRaMac-470” in project items menu. change project to it and edit its options for target LoraMac-470, change the “USE_BAND_915” to the “USE_BAND_470” in the C/C++ option under “define”. 3. 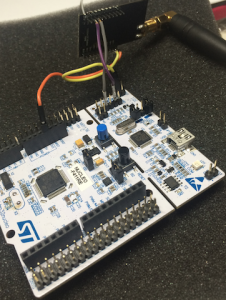 The final step is you need to manually change main.c codes add a definition which is for USE_BAND_470 and special for LORAWAN_APP_DATA_SIZE size, you can change it based on your application requires. then you can compile it without a problem. Unfortunately, we can’t test it by ourselves as we don’t have CN470 GW on hands, but I verified the compiler is happy with these changes. so, please try it and let me know if you get any problem on that.